Haunted Hallows Event Starts October 16! 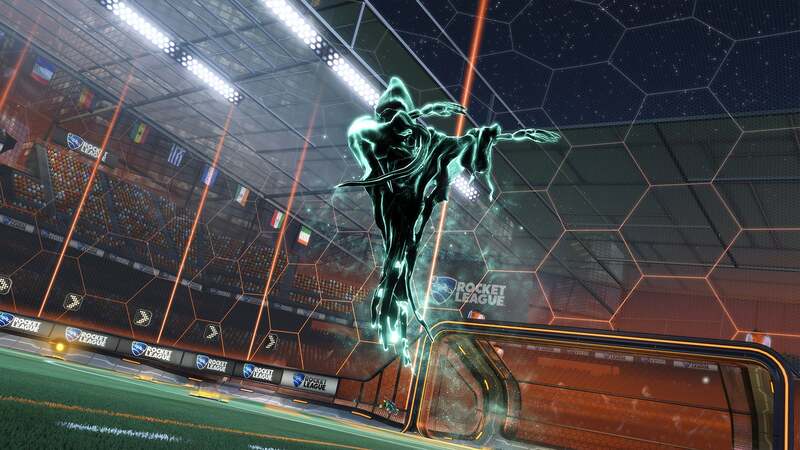 Rocket League’s first-ever Haunted Hallows special Event is just around the corner, which means that it’s time for a closer, not-at-all spooky look at Rocket League’s upcoming Event system! Our Event system introduces a new limited-time currency, with the first being Candy Corn! 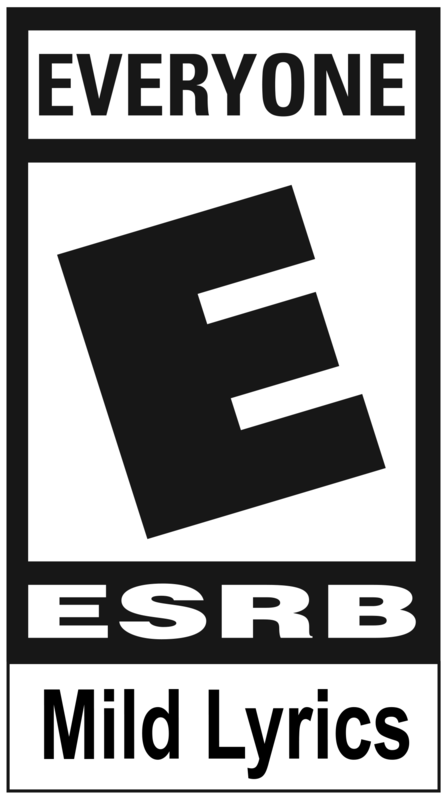 All you need to do to earn it is to play (and complete) Online Matches. In order to use Candy Corn, simply click the 'Special Event' button on the main menu screen. From there, you can redeem whatever you've earned to claim Halloween Items, Decryptors, and Locked "Haunted Hallows" Crates. Candy Corn can be spent throughout the Event, and will expire one week after Haunted Hallows is over, but don't worry -- Items purchased with Candy Corn DO NOT expire at the end of the event, and will remain in your inventory forever! *Note: The standalone items you can buy with Candy Corn are NOT the same as the items available in the ‘Haunted Hallows’ Crate! 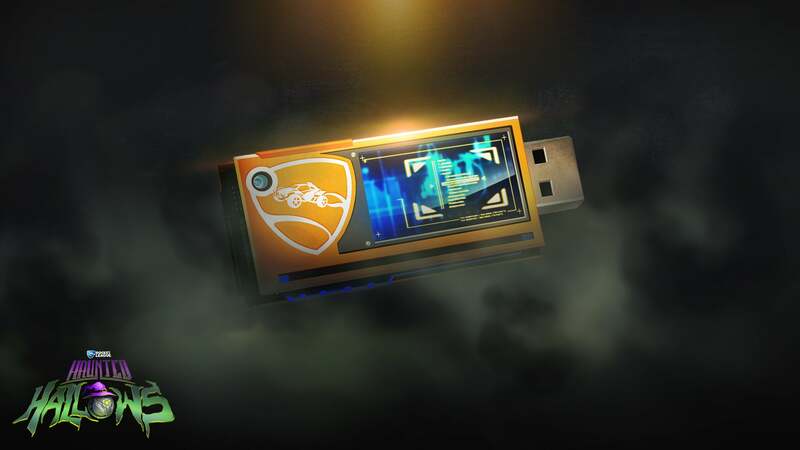 Decryptors are the newest way to unlock Crates in Rocket League and they can be used for any Crate in the game (including Event Crates). 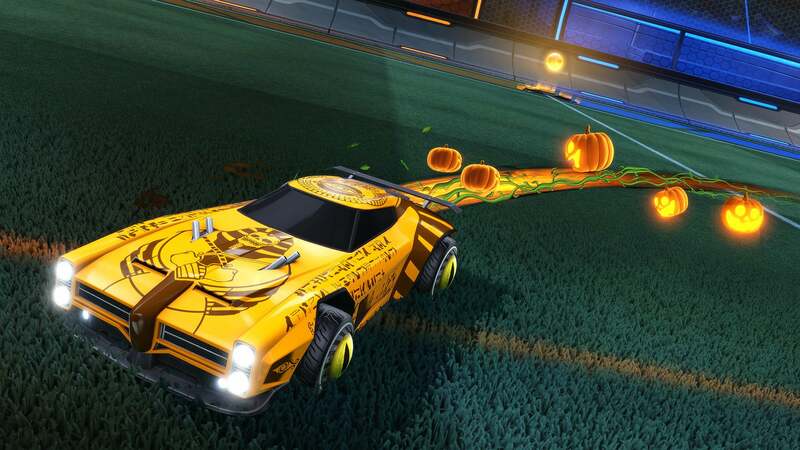 The only way to get Decryptors is to buy them with Candy Corn. But remember: any Crate Item unlocked through the use of Decryptors will be untradeable. If you want to trade an unlocked item, make sure you use a normal Key. Our new ‘Haunted Hallows’ Event Crates are only available during the Haunted Hallows event, and there are three ways to get them. As always, you can get a new Crate as a drop after some Online Matches, and you can also buy the Crate using Candy Corn. In both cases, you can open the Crate with a Key or a Decryptor. We’re also letting you buy Event Crates directly, similar to how you buy Keys, and any purchased ‘Haunted Hallows’ Crate will not require a Key or Decryptor to unlock. Purchased Crates will not be tradeable, but items from purchased crates can be traded after the normal seven-day trade hold window. 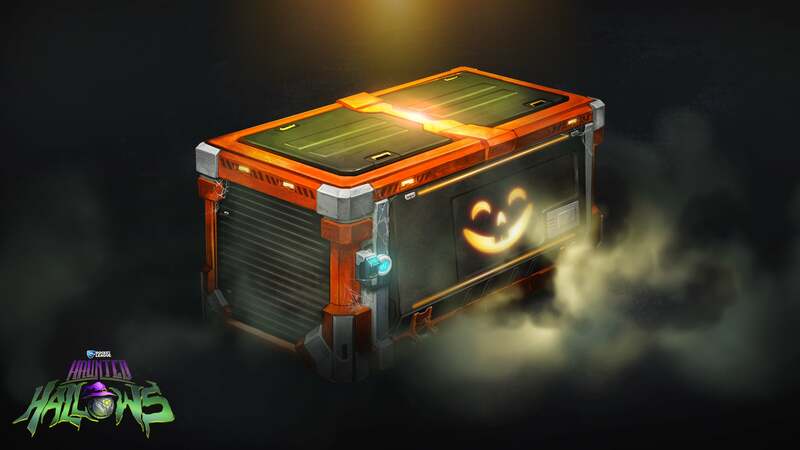 Finally, the Haunted Hallows Event Crates will not be updated for next Halloween. If you decide to wait a year to open one of these Crates, it will still have the same potential item inside as it does during this event. The Haunted Hallows event gets rolling this Monday, October 16 at 5pm PDT, so get ready to earn some Candy Corn.